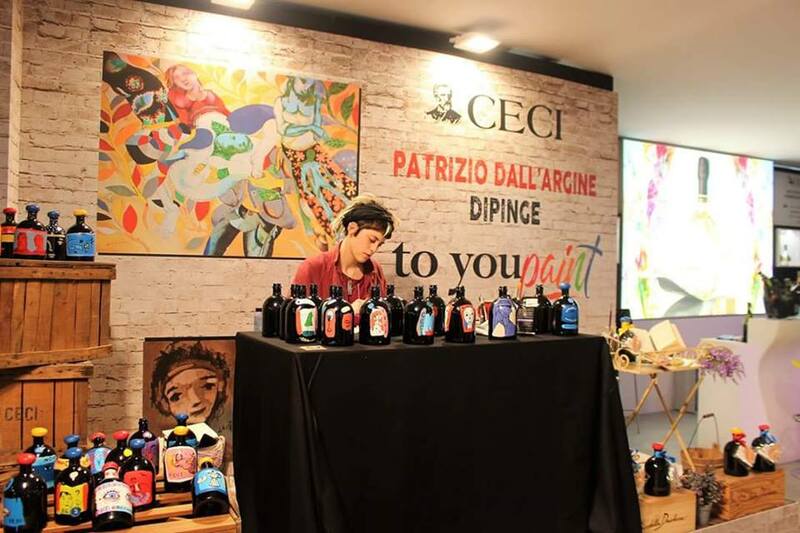 It's sure to be a colorful fair for Ceci and the winemakers have prepared all kinds of surprises for this year's event. This year's inspiration is taken from the subtle colors of the rainbow. To You Paint, Náni Limited Edition, and Radamès will be the unrivaled stars at the stand of the Emilian winery, the producer of the most famous Lambrusco in the world, Otello NerodiLambrusco. "Happiness and optimism have always been sentiments that have guided us in our choices as a winery," said the owners. "And what's more positive and joyous than color? When a rainbow appears after a grey day of rain, it immediately gives us a feeling of joy and surprise. It let's you be a kid again, every time. And this is the reason we have decided to share all the colors of the rainbow at this year's fair. It's all thanks to the world's greatest youthful, sparkling wine, Lambrusco, presented in our original and stylized bottles." For the first new product the winery will be introducing is To You Paint. 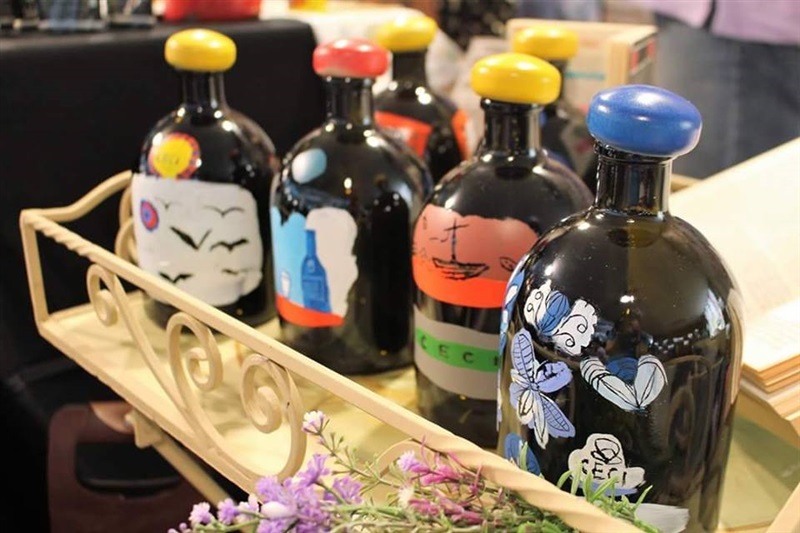 And it will be presented in a successful series of bottles that wine lovers can write on not only with chalk and markers but they can also paint using paint and paint brushes. This transforms the Lambrusco bottle into a medium for expressing your total creativity, through the use of color and imagination. 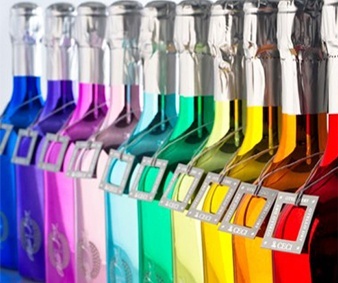 To You has already become a bottle that speaks all the languages of the world and it's already been an enormous success. During the fair in Verona, there will be two artists on hand to personalize your bottle of To You Paint. And those bottles will be filled with our excellent Lambrusco Otello and our Spumante Otello Dry. Another new product at this year's fair will be Náni Limited Edition. This elegant bottle of vintage-dated Chardonnay is made all the more attractive and colorful thanks to a limited edition of multi-colored bottles. And each bottle contains the excellent sparkling wine created by our brilliant enologist, Nico Danesi. 100 percent Chardonnay, Brut or Extra Dry, with intense fruity aromas of white peach, Golden Apple, citrus, and a hint of underbrush and a pastry finish. The flavor is also intense, lingering, silky, and mineral, with just the right note of citrus with accompanying fruit and citrus notes on the nose. It's excellent with Parmigiano Reggiano and delicate salumi from Emilia and it's also the perfect companion for fish and shellfish dishes and even crudo. 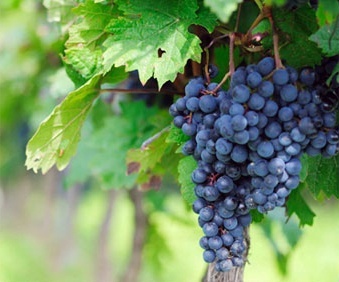 For both versions, the must is obtained from a soft crushing of the grapes and is separated from the solids after about an hour. Fermentation is carried out using controlled temperature and then the wine rests until December-January so that it undergoes natural clarification. It is then aged in French barriques and the second fermentation then follows using sugars naturally present in the must. The alcohol content is 12 percent. Radamès is the other new product line Ceci will be showing at the fair. It's a no-sulfur-added line of Lambrusco, Malvasia, and Rosé in a limited production of just 5,000 bottles for each category. 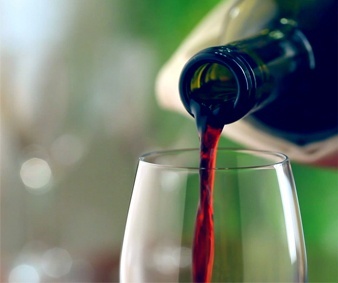 It's a wine conceived for connoisseurs and for wine lovers who suffer from sulfites intolerance. The name comes from a character from "Aida" by Verdi, a composer to whom we have dedicated many of our labels.